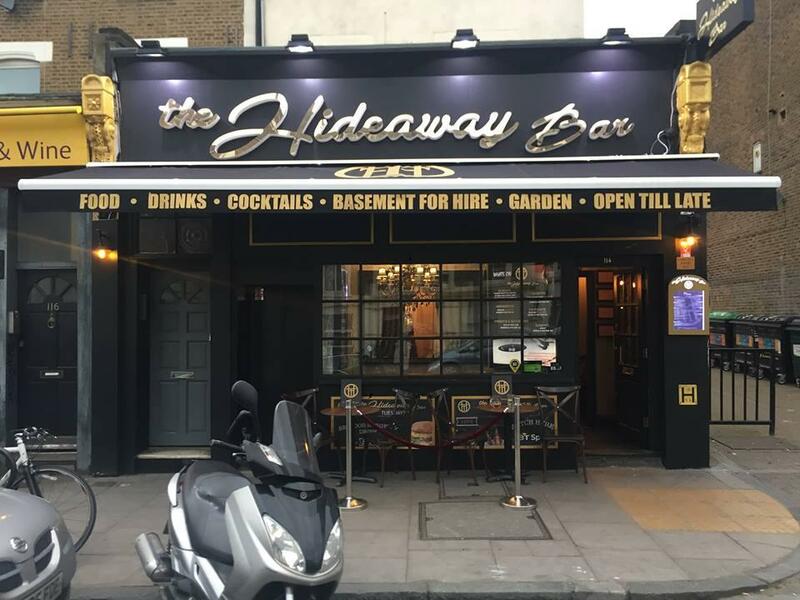 Not only is the Hideaway a unique and hidden gem in the chic environment of the Islington neighbourhood but also it offers a warm, cosy and intimate atmosphere to all its customers. 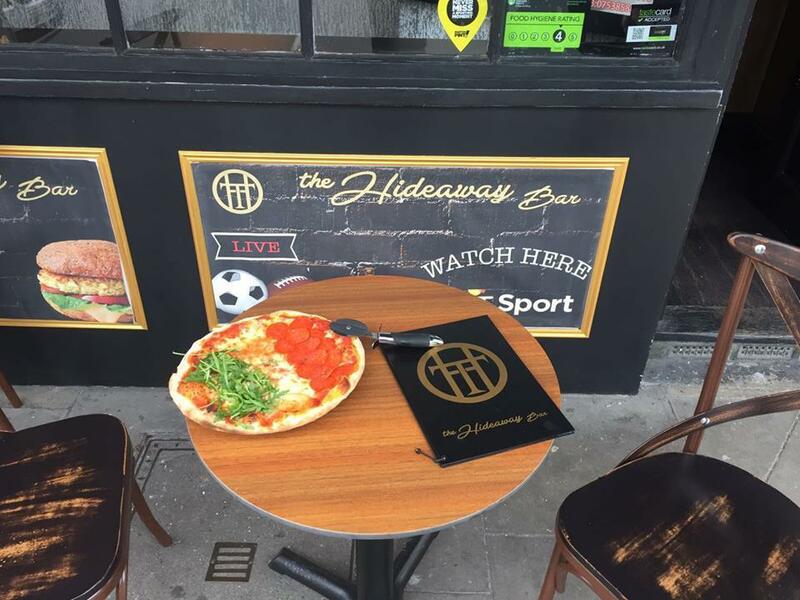 Our guests are offered the opportunity to drink, dine, watch sports channels and enjoy the benefits of a safe and controlled environment in the heart of Zone 2, London. 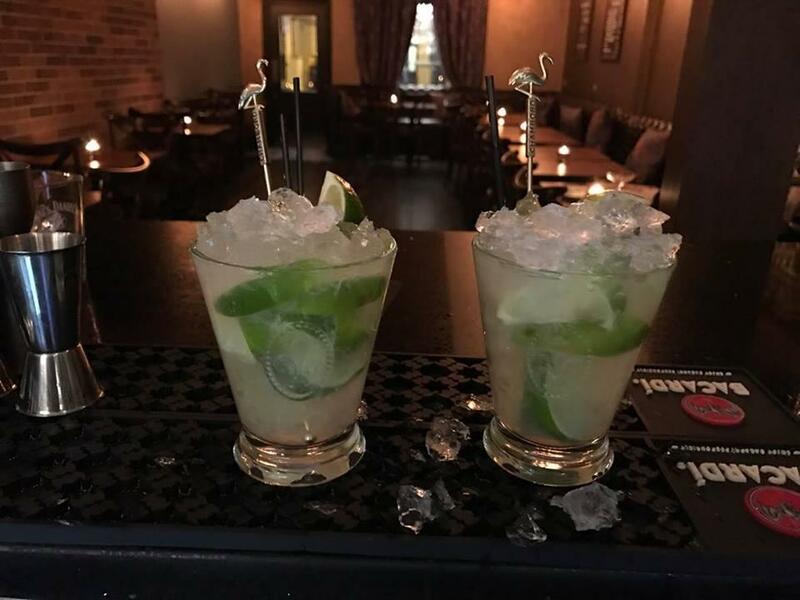 Our clientele can enjoy the finest house cocktails, with the expert skills of our mixologist. When it comes to food, nothing can excite your taste buds as our delicious and flavoursome selection of foodstuff from our in-house menu, ranging from Burgers to our newly added pizza line. 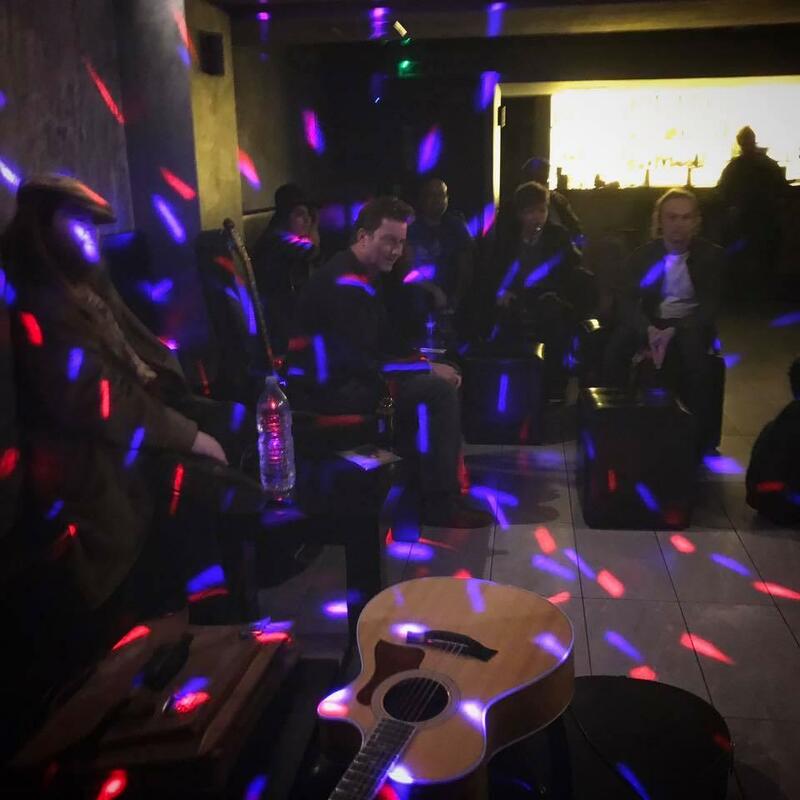 The venue is available for the hire of the ‘Hideout Room’ on its own. 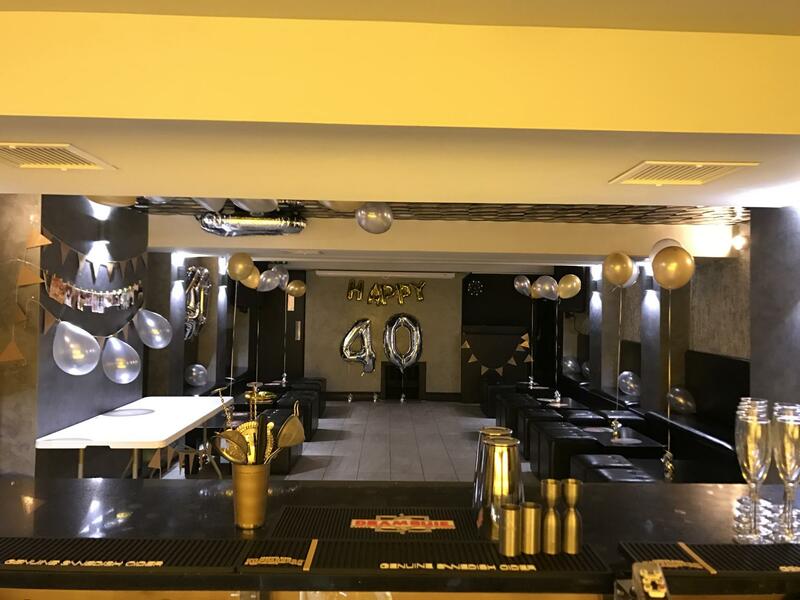 We have had the pleasure and experience of hiring out the venue in hosting live music events, themed parties, wedding receptions, function launches, private film screenings and numerous birthday parties. We would love to make your event a memorable and unforgettable experience, which will be forever remembered by your loved ones. The Hideout Room comes fully fitted with high-tech DJ equipment [Technics 1210s, Pioneer CDJ 2000s], a capacity to hold 100 people, own Bartender and a private more intimate scenario. 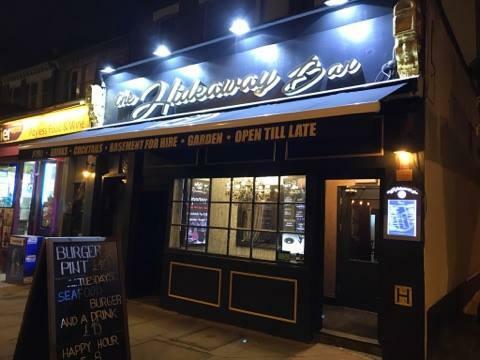 The Hideaway Bar has been recently refurbished with the latest equipment and stylish furnishing to create an authentic and comfortable environment. The venue is available for exclusive private hire.